Golden Tulip, Panchkula ARE YOU A VENDOR? 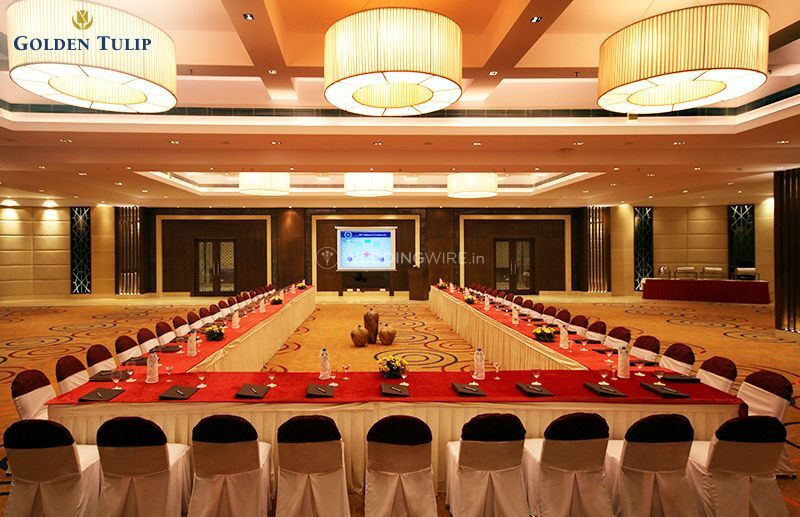 Golden Tulip, Panchkula is a wonderful hotel located in the city of Chandigarh. 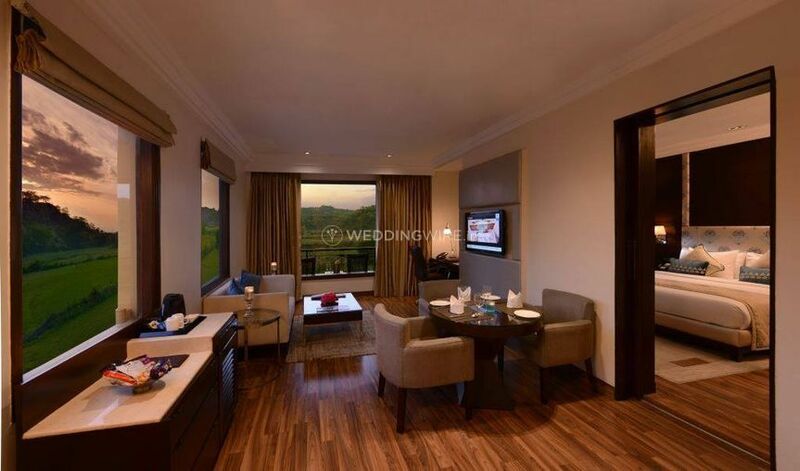 Selecting a good venue is one of the hardest tasks to do while planning a wedding. If the venue is right, that leads to a flawless wedding. 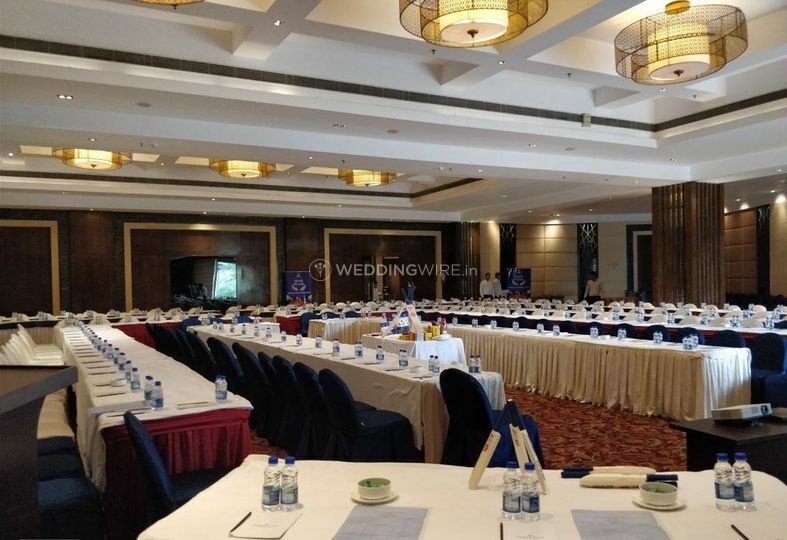 If you are in search of such an exemplary venue to host any of your wedding functions, then Golden Tulip, Panchkula is the go-to option for you. It is a one-stop destination for all your requirements for the wedding venue. Their staff will ensure to make your wedding a gala event which is worth remembering a lifetime. 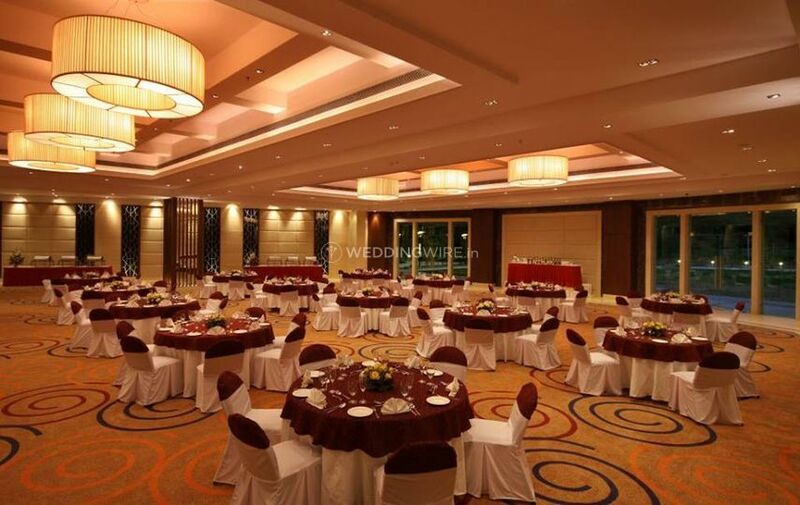 Golden Tulip, Panchkula has a beautiful banquet hall which is well-equipped and has a variety of colourful and innovative setups suitable for each of your pre-wedding, wedding, and post-wedding functions. 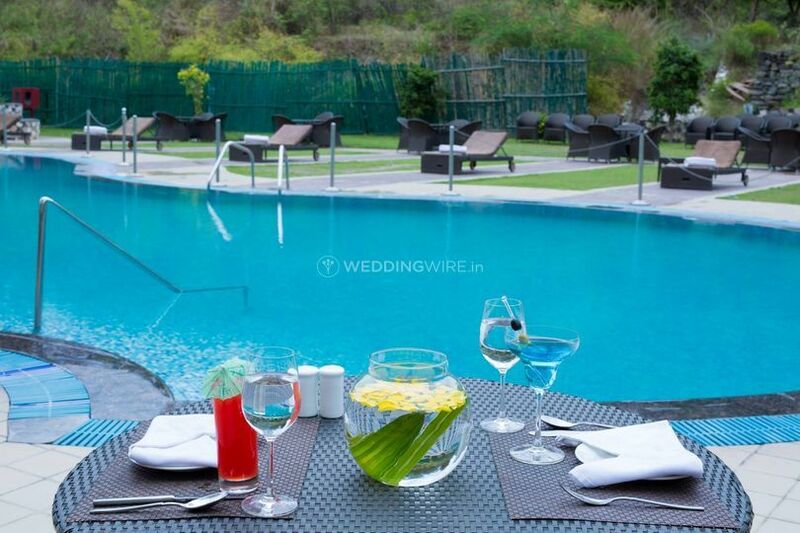 They also offer lawns, terrace and poolside as venue options for you to choose from. 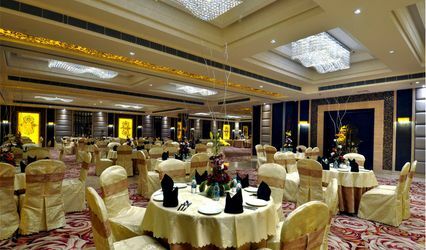 The venue can accommodate 50 to 1500 guests and let you enjoy your nuptial ceremonies with all your near and dear ones. Other than this, they provide you with amenities like valet parking, basic lighting, electricity, and backup for your smooth and convenient experience. 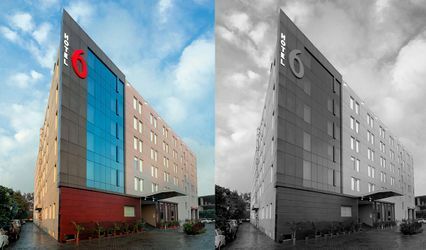 Golden Tulip, Panchkula has a dedicated and experienced staff which puts their best efforts to provide you with some of the best hospitality services. 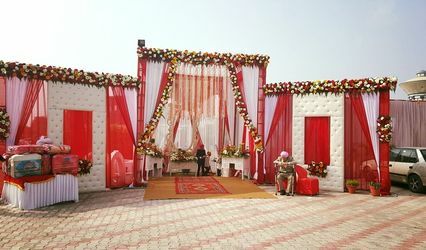 They ensure to take care of all the arrangements so that you can sit back and enjoy your nuptial ceremonies without any hassle. They make sure to fulfil all your requirements and desires to deliver maximum customer satisfaction. Some of the main services offered by them are service staff, empanelled decor vendors, guest accommodations, exclusive spaces for special events, multi-cuisine menu and in-house catering services along with an exclusive space for special events.